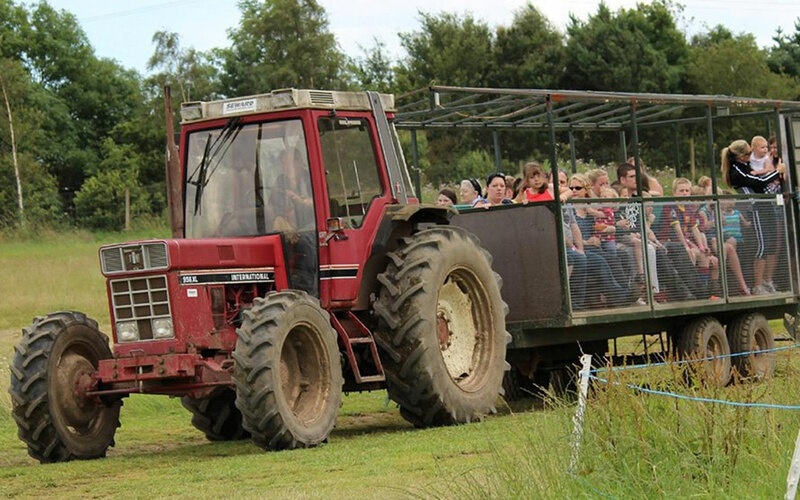 This family favourite farm park set in the heart of the Yorkshire Dales, ensures a fun family afternoon out. It is located just 1 mile from Bolton Abbey and 5 miles from the market town Skipton. The farm itself covers 10 acres and overlooks the Yorkshire hills. It is a working farm with over 1,000 livestock such as pigs, sheep and cattle. Children can pet the animals, get lost in the straw maze or play in the indoor sandpit.